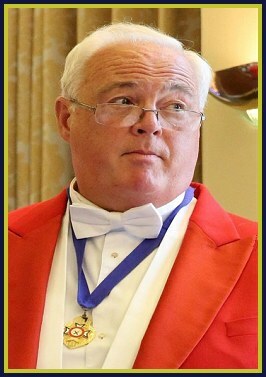 The presence of a professional Toastmaster adds class, style and dignity to all formal functions. I have been comprehensively trained by the Federation of Professional Toastmasters, and as well as adding a touch of friendly formality to your special day, my service will also help to ensure that things run smoothly and efficiently. Based at Snape on the Suffolk Heritage Coast, I am available to officiate at weddings, banquets, presentations and similar events throughout East Anglia. If you would like to discuss using my services please feel free to get in touch with me; I will be happy to hear from you.